The workshop series on FEL Photon Diagnostics, Instrumentation, and Beamline Design, PhotonDiag, is regularly organised as an activity of the Collaboration of European FEL and SPS Facilities (FELs of Europe). To extend the collaboration activities beyond Europe, LCLS (Linac Coherent Light Source) of SLAC National Accelerator Laboratory, has for the first time organised and hosted the third edition of the workshop series, PhotonDiag 2017 - in collaboration with Fels of Europe. The three-day international event took place from May 1-3, 2017 on the SLAC campus. The PhotonDiag 2017 is a follow-up of the PhotonDiag 2015 organised by Elettra - Sincrotrone Trieste (Trieste) and the one in 2010 at DESY, Hamburg. 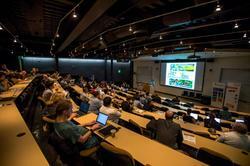 Scientists and engineers, over 100 participants from all over the world, gathered to discuss photon diagnostics and beamline design for free electron lasers. The invited speakers comprised many pioneers in the development of photon diagnostics and beamline design for free electron lasers as well as a number of new faces. 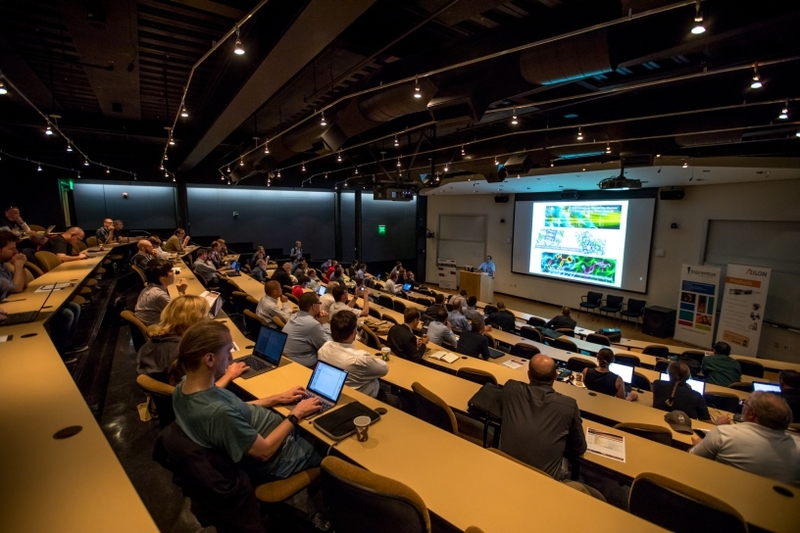 For the first time, a beamline scientists' round table brought together instrument scientists and engineers to discuss efficient strategies for user operation at the different facilities as well as options for even closer collaboration. Again, a Journal of Synchrotron Radiation special issue will be published in connection with the PhotonDiag and, for the first time, FELs of Europe awarded a dedicated prize, the “FELs of Europe Award on Photon Transport and Diagnostics” to Diling Zhu, LCLS.